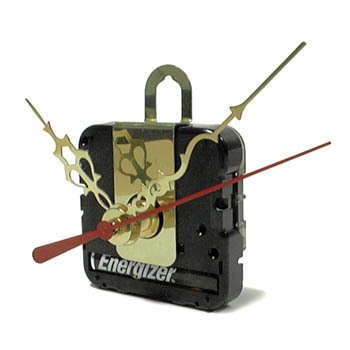 Cas-Ker keeps your business ticking with quality clock, watch and jewelry materials, tools and supplies. 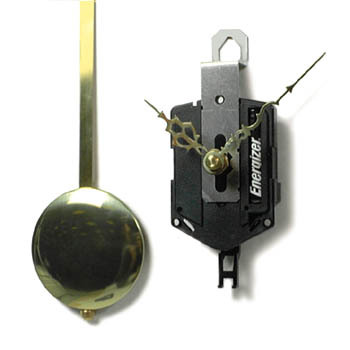 Here you'll find a great selection of mechanical and quartz clock movements and hands. 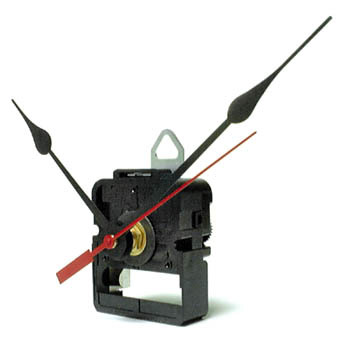 You'll find clock tools and parts in the Tools for Clockmakers section of our website. 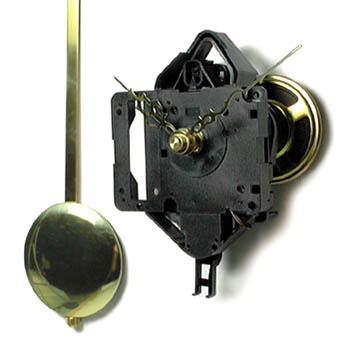 Cas-Ker superb quartz clock movements are proven extremely reliable and have a one-year guarantee. 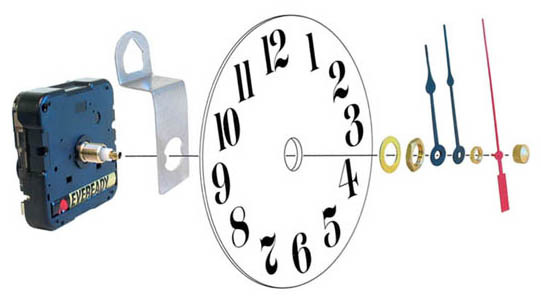 Our quartz clock movements include your choice of Hour & Minute Hands. 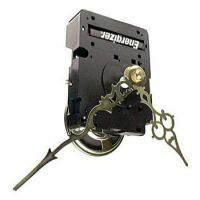 Please select hands from these pages and order with movements. Second Hands are NOT included and must be ordered separately, $1.50 each.